The People's Front Party MP, Deputy Chairman of the Rada Committee on Foreign Affairs Ihor Huz has called on the Ministry of Foreign Affairs and the Presidential Administration to appoint Ukrainian ambassadors to several countries as soon as possible, lawmaker Huz made a statement in Parliament on Wednesday, Ukrinform reports. "I think that if the Ministry of Foreign Affairs and the Presidential Administration are not taking adequate actions to appoint ambassadors in a number of countries, MPs should enact a resolution to dismiss Foreign Affairs Minister Mr. Klimkin," said Huz. 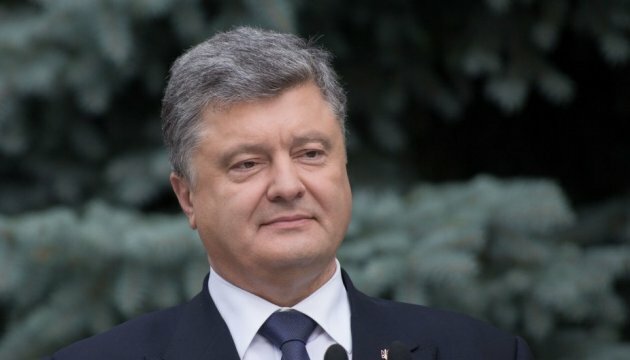 According to him, Ukraine has not yet appointed ambassadors to Belarus, Georgia, Switzerland, Norway and several other countries or an envoy to NATO.